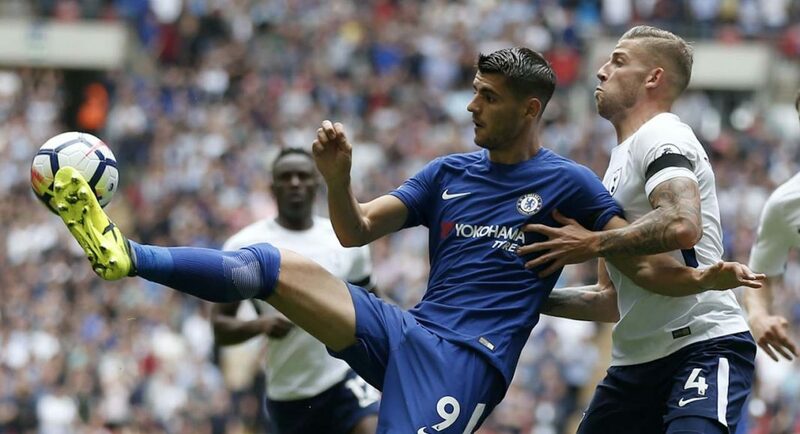 New signing Alvaro Morata was looking to banish the memory of missing a penalty on his Chelsea debut when the Spanish forward returned to Wembley on Sunday as the Blues faced Tottenham in the Premier League. Morata, who signed from Real Madrid in July, did not previously have great memories of Wembley. 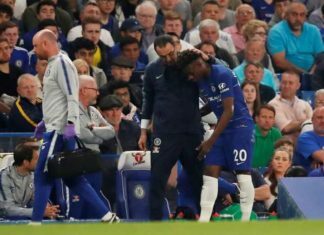 After coming on as a substitute for Michy Batshuayi in the Community Shield final, the 24-year-old missed one of Chelsea’s decisive penalties as Antonio Conte’s men failed to get their hands on the first piece of available silverware up for grabs this season. 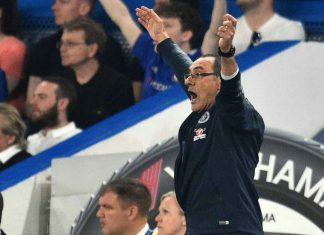 However, after scoring a debut goal in the shock 3-2 home defeat to Burnley last Saturday, Alvaro Morata was hoping that he can put the embarrassing Wembley penalty miss behind him in order to help his team defeat bitter rivals Tottenham – and he did. “It is a big motivation for me, it is a bad place (Wembley) for me at the moment because I missed a penalty,” admitted Morata in an interview with Sky Sports ahead of Sunday’s game. 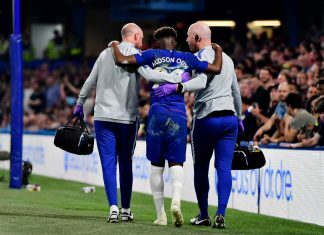 “But I have the opportunity to take this feeling out of my body, my head and all the heads of Chelsea supporters. I am very motivated for this game, it is against Tottenham, a very big team.” Morata told Sky Sports. 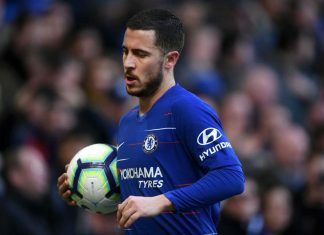 As well as speaking about his desire to make amends for his penalty miss against the Gunners, the Spain international also spoke about the impact he is looking to make at Stamford Bridge in his first season in the Premier League. “I want to make an explosion (at Chelsea),” he said. “I play well at Real Madrid and at Juventus, but I think I did not make the explosion that everyone expected of me. I need to be an important player for the team, for the Spanish national team,” said Morata when speaking to Sky Sports. 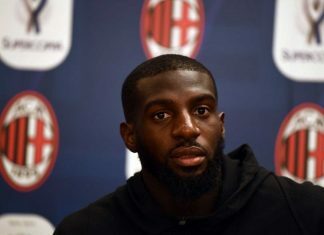 He may have failed to get on the scoresheet against Spurs, but he worked tirelessly and came away on the winning side.